Small businesses looking for record storage or cloud management services just got another option from a familiar source. Staples (NASDAQ:SPLS) is partnering with GRM, a leading provider of information management solutions, to offer these services under the Staples brand. 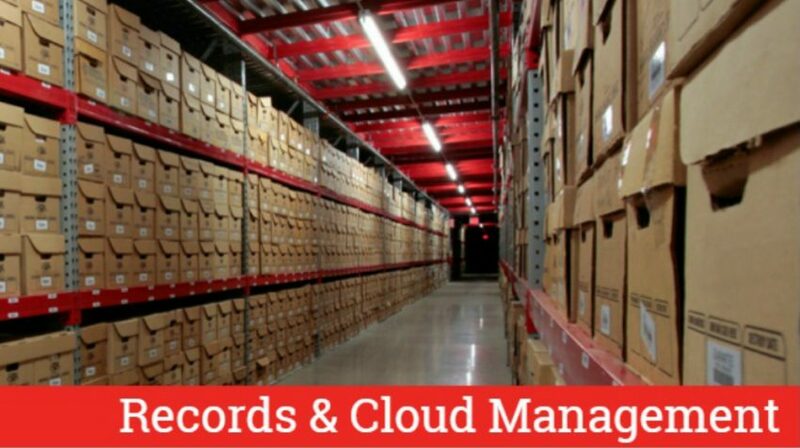 Staples Records and Cloud Management offers a range of specific services that businesses of all sizes can choose from. All are intended to help businesses manage their records in a way that complies with all industry and government regulations. Modules focused on HR records management. In addition to the focus on compliance, the new Staples services can also help small businesses keep records and data actually secure. There are a range of prices for each of the new services depending on which ones you choose and the size of your business. For example, the cloud management service starts at $15 per user per month. And physical document storage starts at about $75 per month, which includes pickup and storage for about 20 to 30 high-security boxes of records and documents. Many of the services simply require you to request a quote since they are so dependent upon each business’s individual needs. Each business can decide which specific services they can use. So you don’t need to pay for those that you don’t need. And then you can add or change your services as you go. To get started with any of the new Staples Records and Cloud Management services, you can browse and request quotes on their site.